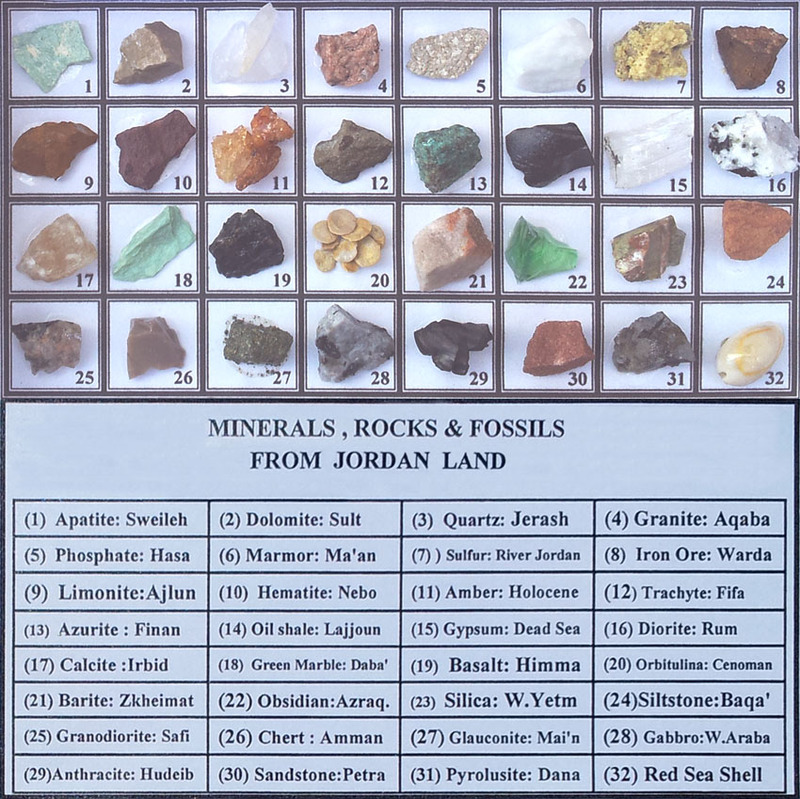 Our mosaic artworks are authentic, geniune, beautiful, durable and 100% handmade of natural colorful stones harvested from different spots of Jordan land. 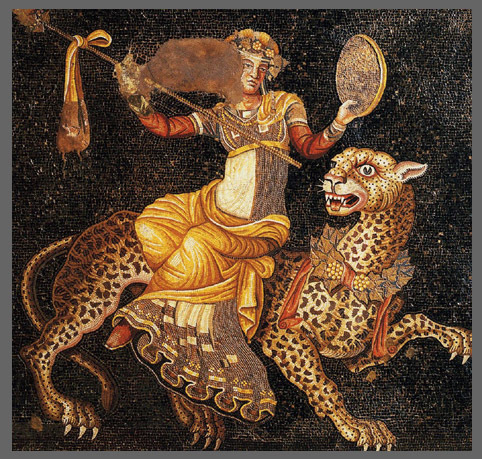 Mosaics art is one of the ancient arts that started from the earliest times. It has evolved from one century to another, from Greek & Roman times, through Byzantium Empire, and through all Islamic continuous dynasties' reigns, starting from Umayyad and passing to Abbasids, Fatimids, Mamluks and Ottomans. Mosaics artisans used their skills to describe lifestyles and stories of ancient civilizations. Islamic artisans contributed in adding geometric designs to this art, with beautiful flooring and tiles. Nowadays, mosaics works of art are still being handcrafted using almost the same techniques, but with more accurate and sharp tools with natural colorful stones forming master pieces of artworks that attract owners to install them in their elegant homes and palaces. Colorful natural stones are being professionally cut into small pieces (either square shape or octagon), then glued accurately over sketched designs. When this primary design dries properly it gets bonded in a cement block and left to harden naturally, then lacquered to give a shiny magnificent final look of the artwork. Brought to Western Europe in the 8th century through Iberian Peninsula, Islamic mosaics are primarily geometric, in stark contrast to the figurative representations seen in Byzantine art and mosaics. Recent studies affirm that modern mathematics was used in the development of Islamic art. In Arab countries, a distinctively unique decorative style called Zillij using custom handmade ceramic shapes allowing pieces to fit together perfectly. 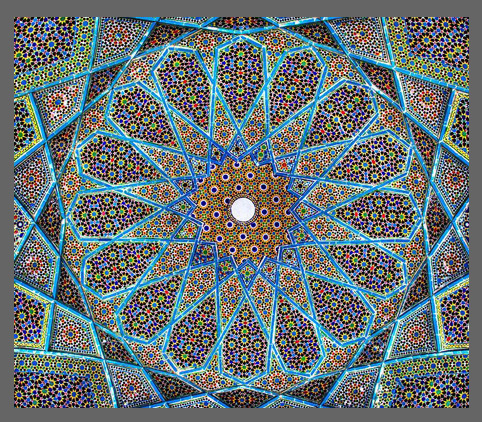 Inlaid patterned tiles are found on walls of many structures worldwide, with patterns of utmost intricacy called Girih. "Tree of Life" Jericho mosaic, is an example from Umayyad dynasty is considered as one of the most beautiful mosaics in the world. The design, with a fruit tree, a lion and gazelles reflects a thoughtful philosophy about the circle of life. A sign of wealth and status among society, mosaics in Greek and Roman buildings often depicted scenes of history and everyday roman life. Typically, artworks were scenes of humans celebrating their Gods, domestic themes, some geometric designs and the inter-twined rope border effect known as guilloche. 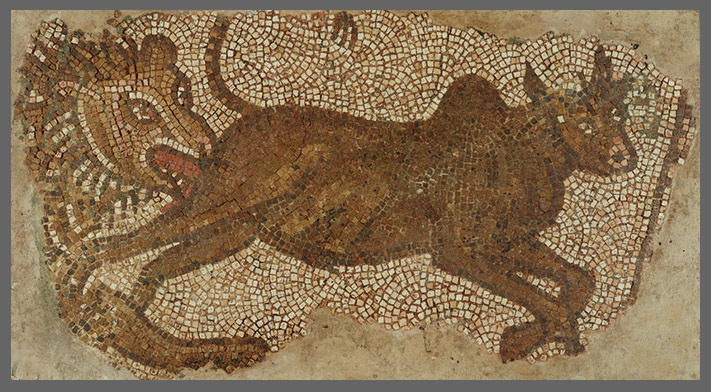 The expansion of the Roman Empire took mosaics a field further, and level of skill and artistry became diluted. When compared, mosaics from Roman Britain are simpler in design and less accomplished in techniques as opposed to Italian mosaics.